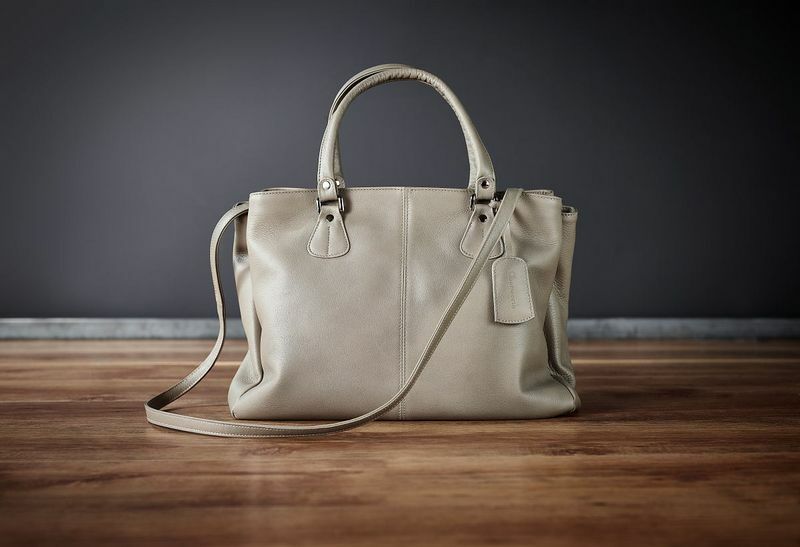 Luxury bag designer Oberwerth is expanding its product portfolio with the EVE ladies’ shopper. Made of exquisite fine-grain cowhide, EVE is a statement of style and an asset to any outfit. Like all Oberwerth products, EVE by Oberwerth is 100% hand-made in Germany. Bag designer Oberwerth has expanded its product range with the EVE ladies’ shopper, its second bag for women who are looking for the highest standards in style and quality. 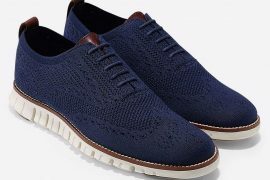 Hand-made in Germany, EVE boasts fine-grain, silky-soft cowhide leather, and outstanding craftsmanship. 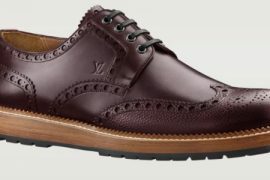 A delicate wax coating ensures the natural radiance of the leather is preserved for years to come. 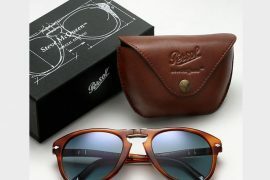 The well-thought-out design has been developed with the specific needs of the modern woman in mind. With three separate pockets, EVE provides the highest level of flexibility in day-to-day use – from business meetings to shopping trips. EVE – the perfect companion for any occasion. The separate pockets offer plenty of space for everything important to you. 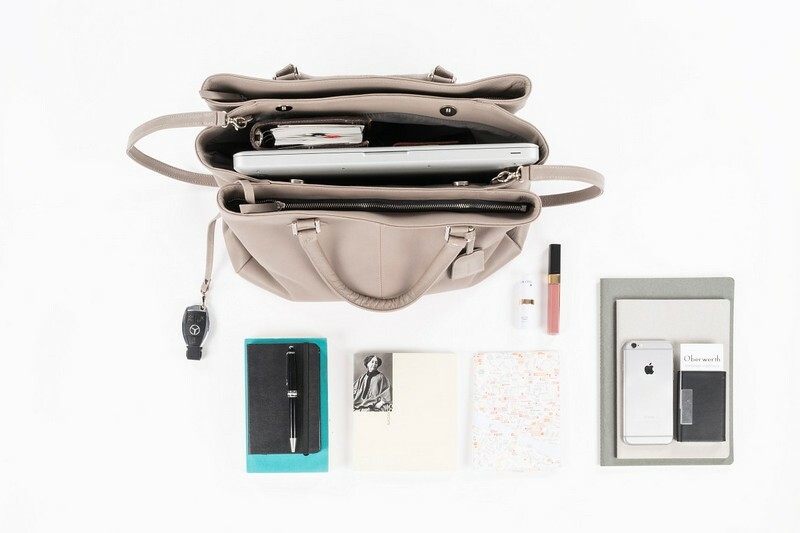 The spacious middle pocket can easily accommodate a 13” laptop, a tablet, and vital documents. 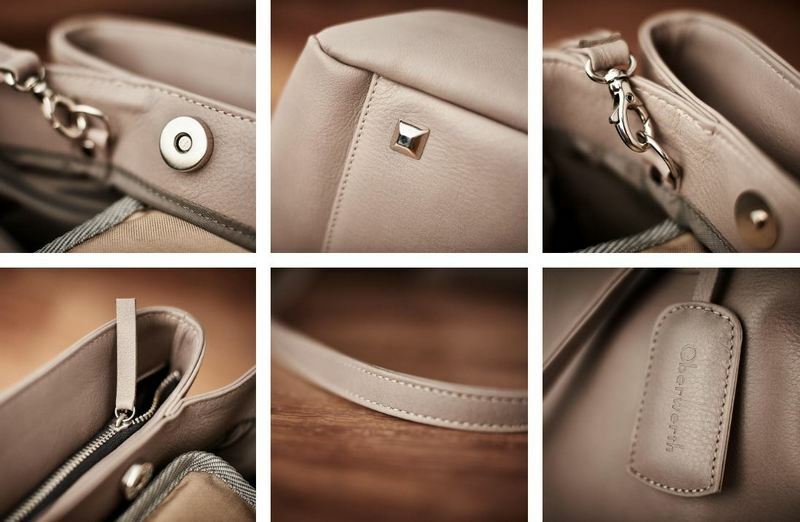 The camera pouch provided can be inserted into the middle pocket if desired. Plus, the camera pouch padding can be flexibly adjusted and adapted to the size of your camera equipment – a hallmark of Oberwerth – safely protecting a camera body and two lenses from any accidents. Two separate zip pockets provide even more space for storage. The small sewn-in bags offer versatile storage room for everyday items such as make-up, smartphone, and notebook. Keep your keys secure by attaching them to the leather strap with snap hooks provided. On top of the wide range of small and large pockets to store things that you couldn’t fit into a smaller purse, EVE gives you the choice of how you want to wear it. 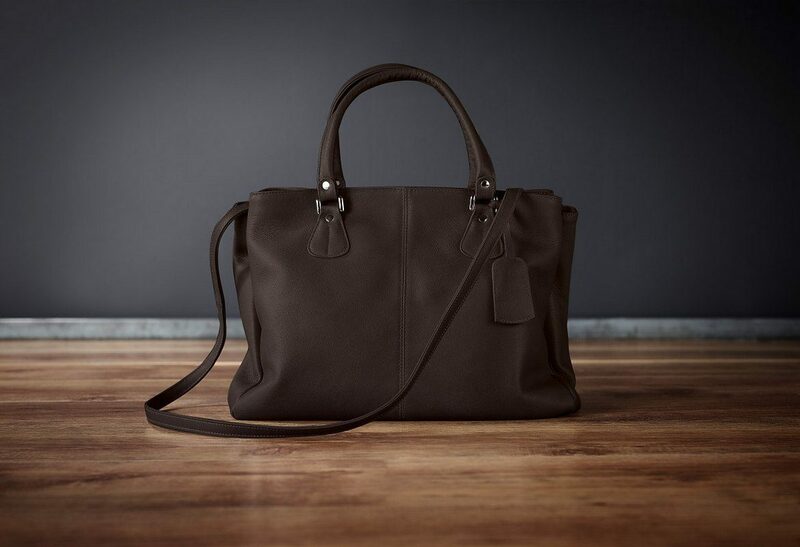 With two soft and comfortable leather handles, EVE can be worn as a casual shopper bag. Or the matching leather strap can be attached using the snap hooks, transforming EVE into a stylish and elegant shoulder bag in no time.